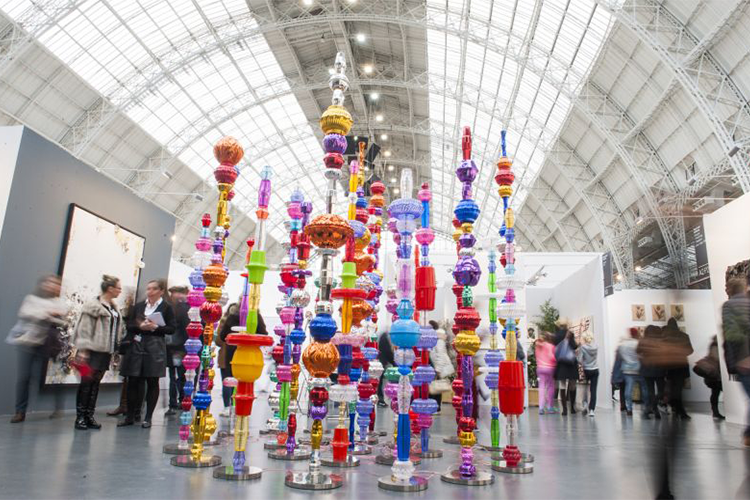 From 20th-23rd May, London's Olympia will play host to Art15, which is fast becoming one of the most recognised fairs for showcasing international artists and galleries. Over 130 galleries from 41 countries will be exhibiting at the fair. This year is particularly special as it sees highest number of solo artist presentations, for example, James Kudo will be on show at Sao Paolo's Zipper Galleria and British artist Stella Vine will be represented at London's COB Gallery. Swiss gallery Cortesi Gallery will be showing an incredible selection of Italian Modernism, whilst Spain's La New Galeria will present contemporary photographer Cristina de Middel. The ever-growing Asian art market is well represented at the fair, including 9 Taiwanese galleries such as Yiri Arts and Lin & Lin Gallery. Two major curatorial projects include Freedom Audit, curated by the Royal Academy of Arts Director of Exhibitions Kathleen Soriano. 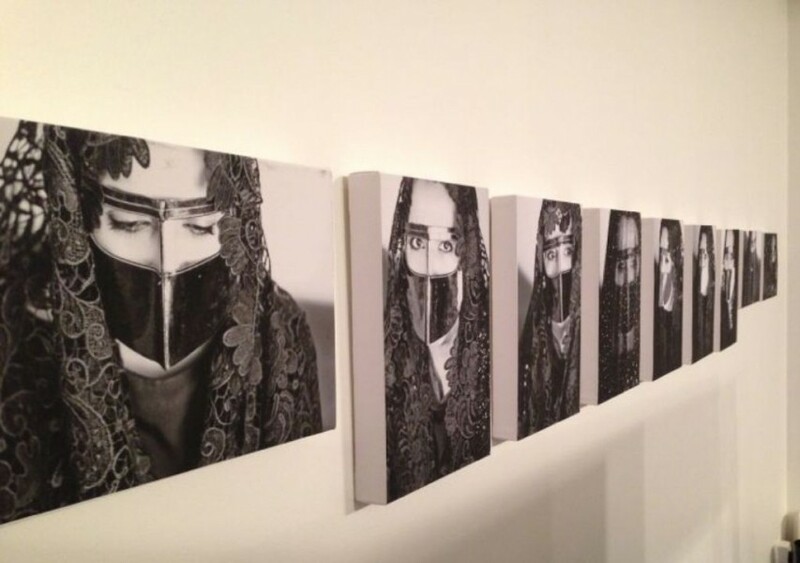 The pieces examines notions of freedom, boundaries of taste and tolerance. #IRL by founder of London's La Scatola Gallery presents artists Emilie Gervais and Sara Ludy in a non-scripted open conversation focusing on how they use technology to create their art, environment and the public. Use code 'art15' for 2-4-1 tickets which can be purchased here.